McGraw Powersports is a branch stemming from The McGraw Group of Affiliated Companies which is rooted in tradition and family values. 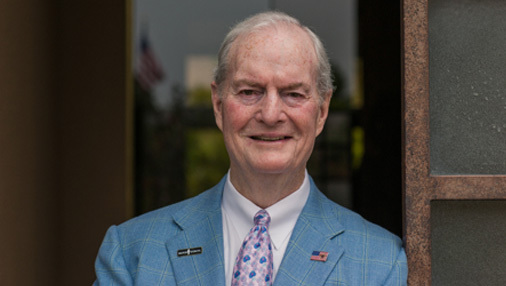 Jack McGraw, the patriarch and founder, began his journey in insurance over seven decades ago and still remains actively involved in the company as a Board Member. Jack always loved motorcycles. He could often be found on the back of one throughout his early years. He combined his knowledge of the insurance industry with his love of these two-tired modes of transportation to make sure that his company serviced the needs of those who preferred motorbikes over motor vehicles. Motorcycles have always been a primary focus for the company as they were the sole basis of business way back before the days of McGraw Powersports. Today, Jack still takes pride in the service contracts and priority maintenance packages that are offered to our valued dealers as they uphold the level of comprehensive coverage that became standard under his leadership. This is something that all companies, regardless of industry, could benefit from to maximize employee productivity and, in turn, increase profits. 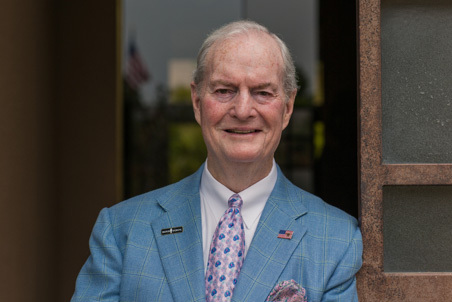 The relationships Jack built throughout his career with customers, producers, and dealers serve as the foundation that promotes the organic growth of this family owned and operated business. Today, Jack hopes to see the industry continue to grow with more family-owned, neighborhood type companies (like McGraw Powersports) being established to dilute the reign of major corporations. Personalizing his professional contacts was always at the core of how Jack McGraw conducted business and is still a priority for us today. Thank you, Jack, for all that you did and continue to do!